Pack of 10 sticks, a useful addition to your diffuser. Add more sticks to enhance the aroma. Handy pack to replace old sticks when necessary. 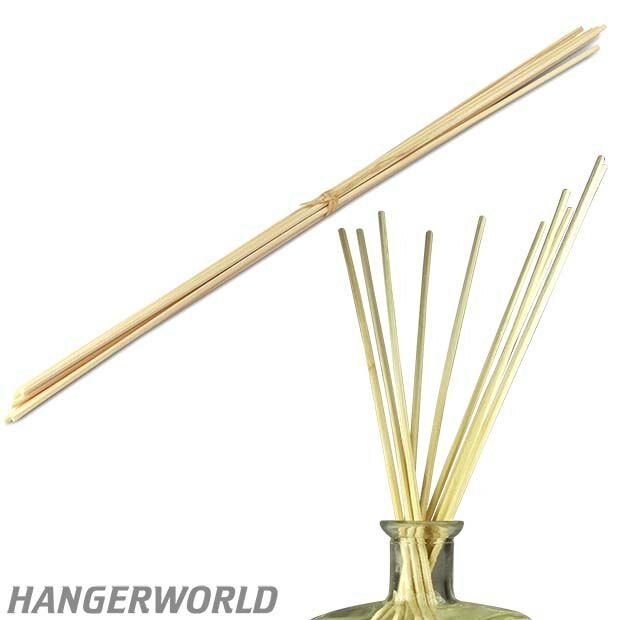 Rattan sticks can be used with any type of reed diffuser. Log in and be the first to review this product!